Our first meeting of the year will be tomorrow (! ), September 11th in CLA 1.302C at 3pm. 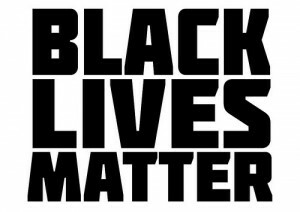 We will be discussing the Black Lives Matter movement in a global context and reflecting on social movements in the contemporary era.